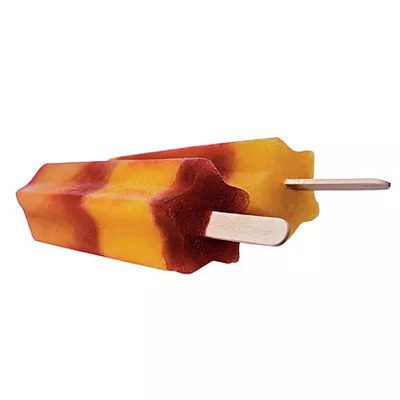 There's nothing like an ice pop for a cool, sweet treat. And, when that ice pop is as delicious and healthy as this Pomegranate Sunrise, it's even better. This quick, four-ingredient recipe has no fat, and 114 slim calories. All you need is orange juice concentrate, pomegranate juice, water, and sugar. Make a batch for the whole family, or just make a few. Either way, they'll be gone before you know it! Ingredients: Sugar, water, pomegranate juice, orange juice concentrate.